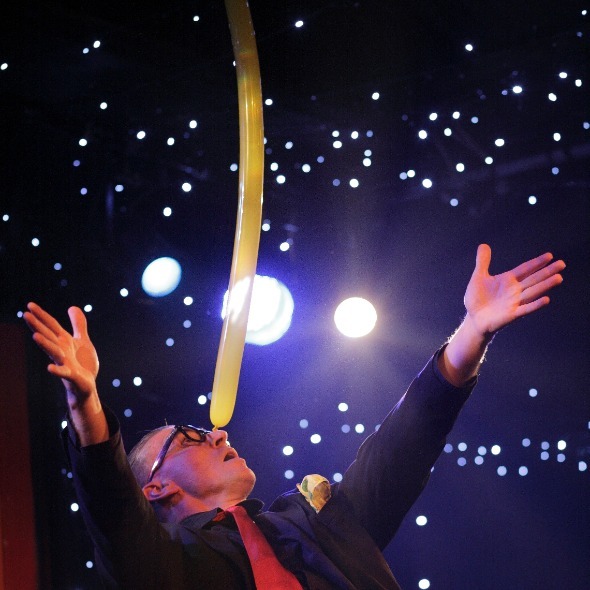 NZ's Loudest Mime and Wellington comedy icon MR FUNGUS re-emerges into Fringe NZ with a new package of absurd adventure, visual delights and fun. ALL AGES means kids from 5 to 95! Many Wellingtonians of all ages will remember Mr Fungus from somewhere during their formative years - at a local arts festival or perhaps an Orientation gig, a corporate event or even on the street... now bring your own kids along for some fun. Some old favourites and new gems, remastered, developed along with master clown and director Fraser Hooper.